We’re proud to be partnered with some of the world’s most respected audio-related companies. 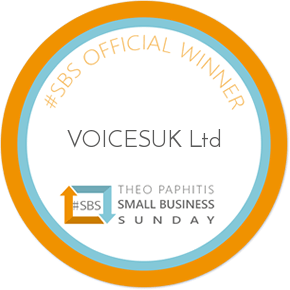 This allows us to bring discounts and offers to our voiceover talent base (currently totalling over £400 in savings) to help progress their voice careers. If you’d like to request a discount for a particular product or service then contact us and we’ll see what we can do! 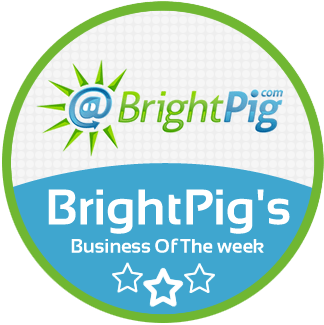 Cheryl provides an hourly virtual assistant service to handle your contracts, invoicing, diary management, contacts management, GDPR compliance, general administration and more. All in complete confidence. Contact us to discuss potential partnership opportunities that can help your business get noticed by professional British voiceover talent.